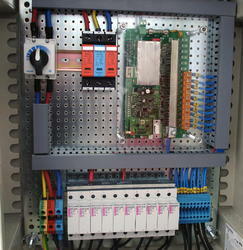 Our range of products include solar ac distribution box, array junction box and string monitoring box. 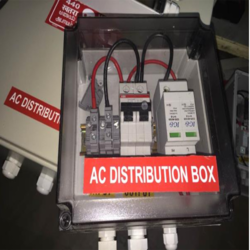 Solar AC Distribution Box in Noida We are the key provider a Manufacturing and Supplying an intensive variety of Solar ACDB, Solar Combiner Box. 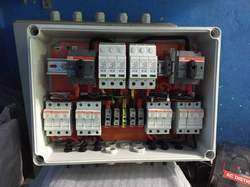 Keeping in mind the diverse requirements of our clients, we are manufactures of Array Junction Box of all sizes based on the requirement.